Haleem Mania has gripped the city. You can’t drive through the roads without getting beckoned by the vibrant boys deputed by reputed Haleem sellers of the city. 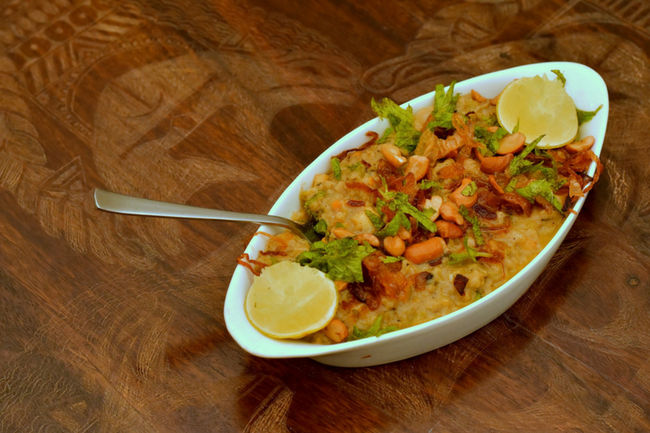 Did you know that Haleem, the present day dish that we relish, came from an Arabic dish called Harees? In fact, a 10th-century Arabian cookbook Kitabh – al – Tabikh lists Harees as one of the significant recipes of the time. It is assumed that Harees was brought to Hyderabad by the Persian soldiers employed in the Nizam’s army. And, in Pakistan, Haleem is sold throughout the year as street food. Anyway, you may have your favorite restaurants in Hyderabad that serve the right haleem according to you. From the famous Pista House Haleem to the elite Café 555 Haleem, Hyderabad has become a big cauldron of Haleem now. 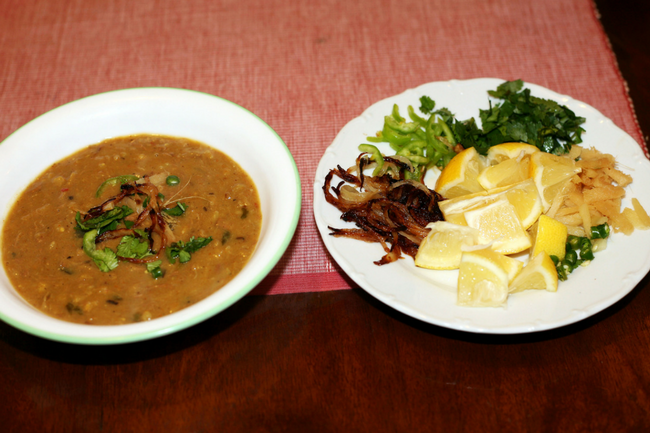 Enjoy your favorite dish but do tell us your favorite restaurant for Haleem.